The past week has been very sad & devastating for many families & people of the LGBTQ community. After the Pulse nightclub massacre in Orlando mix of social media has been filled with loving condolences & people wanting to know why. After many celebrities have spoken out publicly on the matter & showing their support & love for the people of the LGBTQ community others are taken steps to brig awareness. 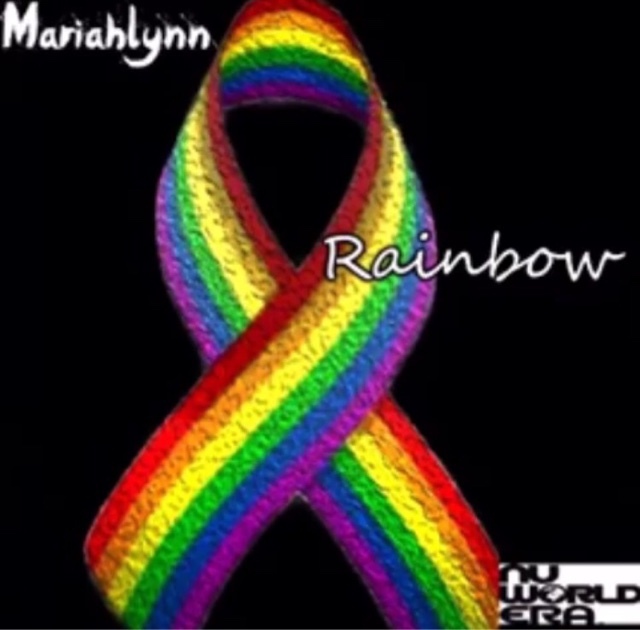 Love & Hip-Hop: New York star & rapper MariahLynn has released a new song entitled "Rainbow" featuring Nay B. I'm the song she raps about understanding what the community has been through & is currently being faced with while in return proving that she's totally in support of them.